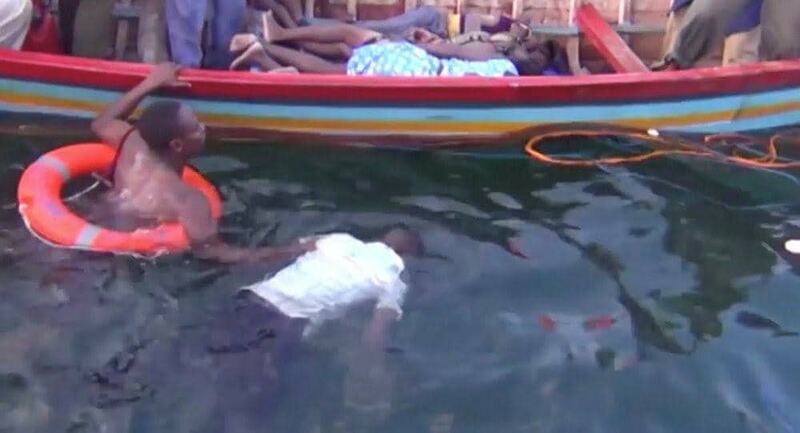 MUKONO – The boat that has so far claimed 30 lives on Mutima Beach on Lake Victoria was operating illegally and had a hole under it, police have said. Addressing journalists on Sunday at Mutima Beach in Mpatta Sub-county in Mukono District where the rescue operation is currently taking place, the officer in charge of the operations, Zura Ganyana said the boat had been non-operational for a long time and it was when revellers booked for a boat cruise, it was when it repaired but without thorough testing. 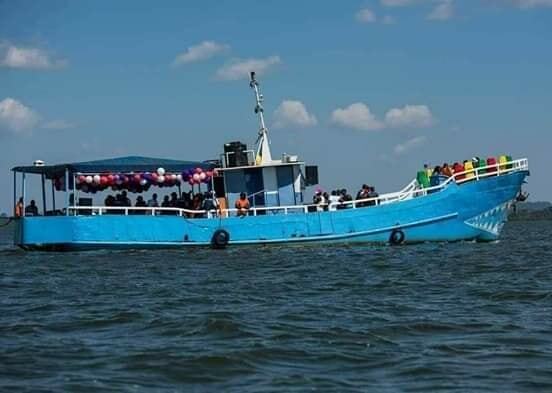 “This boat was on maintenance and had not been repaired well; it had a hole damage under it,” Ganyana said, adding that it had never been inspected by the Ministry of Works to establish whether it was worthy for the water. She said over 100 people were on the boat and that they expected no survivor. By Sunday afternoon, 30 bodies had been recovered and taken to Kampala City Mortuary for post-mortem as search and rescue operation resumes Sunday morning. Defence and Army spokesperson Brig Richard Karemire said the police and UPDF marine units are doing all they can to retrieve all the bodies from the water. The two security forces have since deployed helicopters to locate any floating bodies. 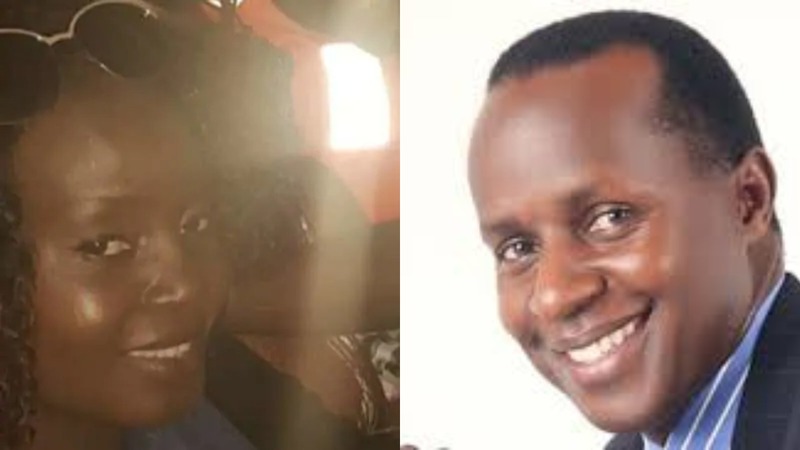 Some of the bodies identified so far include Templar Bisaso, the owner of the boat and K-palm beach, Micheal Kaddu, John Nyanzi, Richard Musisi, Bosco Oryoch the rescuer, Anold Mberu, Brian Ndori, Moses Muyanga, the owner of Elite events; Ritah Namara, Paul Nsobya and one only identified as Kawalato and Muwanga and others yet to be identified including the wife to owner of the beach and the pilot. 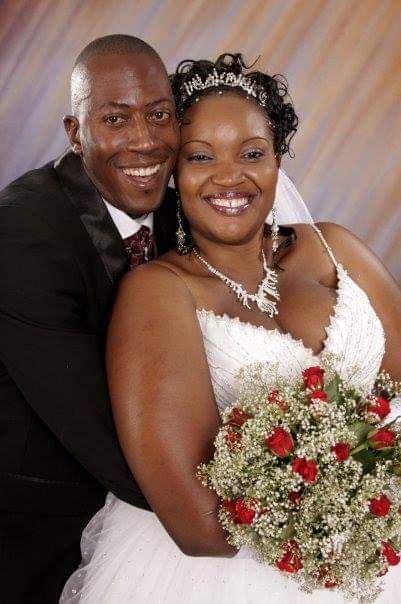 Singer Iryn Namubiru who is one of the 26 people who survived. 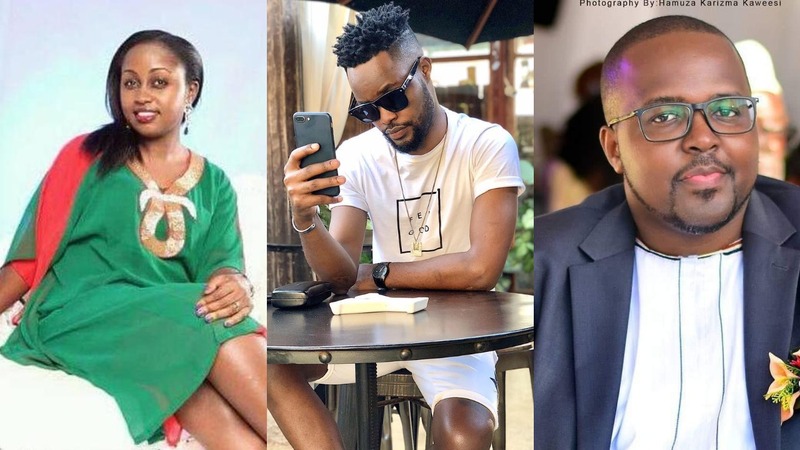 Other prominent people who survived the accident include Prince David Wasajja, a brother to Buganda King Kabaka Ronald Mutebi and city businessman John Fredrick Kiyimba commonly known as Freeman. Meanwhile, Deputy Prime Minister Gen Moses Ali on Sunday said government will get to the bottom of the incident. “An investigation has been instituted into the matter and a report will be released as soon as it is ready,” Gen Ali told reporters at Mulago Hospital mortuary where bodies of the victims were handed to the victims for burial.